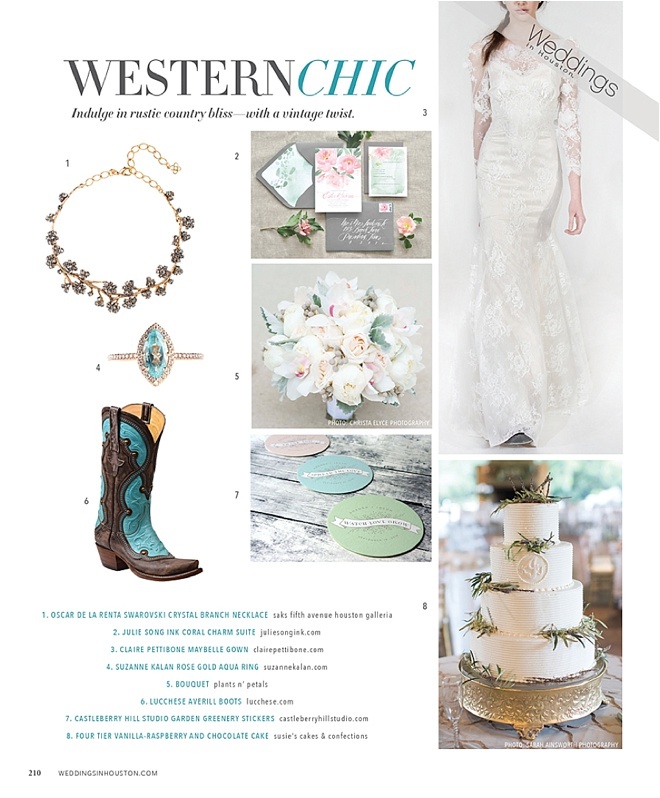 If you’re a vintage-lovin’ bride-to-be who can’t live without rustic-inspired decor and would rather wear a pair of cowboy boots than heels—you’re gonna love our picks for picture-perfect, elegant-yet-easygoing wedding style with a distinctive Western vibe. Happy planning, lovelies! That’s not to say you can’t rock a few sparkling rocks with your diaphanous Romantique wedding dress (this is Houston, after all!). Come, experience, see for yourself how you can personalize your ethereal and lovely, made-in-California Claire Pettibone Romantique gown with your own signature style—whether it’s a flower crown and ballet flats, or a shimmering sash and vintage pumps. Did we mention that these beauties are under $3,000, and feature fine crepe and chiffon, Chantilly lace, delicate embroidery and other exceptionally high-quality fabrics and embellishments? 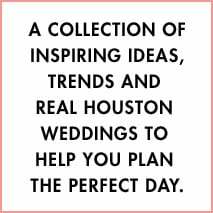 Appointments for this trunk show are a must; call 281.681.3430 to make yours today. 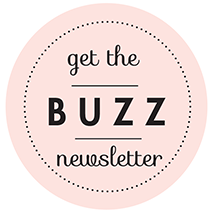 Brickhouse Bridal’s wonderfully gracious and knowledgeable consultants are waiting to welcome you…and guide you to the Romantique dress of your dreams! 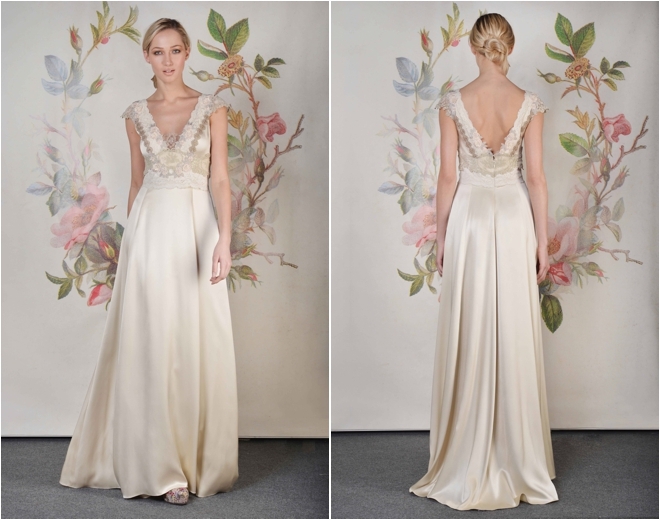 Fairytale fans, behold the Spring 2014 collection from the inimitable Claire Pettibone. The one-of-a-kind designer’s newest gowns are just as ethereal and garden-nymph-dreamy as ever, but the newly launched collection is just a wee bit more grown up—a little less boho and a little more chi-chi. You will, of course, find all the yummy details—lace straps, whimsical appliqué, sheer illusion netting, diaphanous layers, oodles of floral touches—that make a Claire Pettibone a Claire Pettibone. It’s no surprise that Pettibone’s mother and father were both professional artists who exposed her to galleries and museums at a young age—each and every one of her gowns is a unique work of art. Her designs haven’t quite made their way to Houston but word on the street is she’ll be available locally soon. Until then, you’ll have to head to ATX to get your own Pettibone. In the meantime, enjoy some of our top picks from the new collection!